Richland Rum, Vennebroeck Estate Private Reserve, an authentic, ultra, premium Rum, handcrafted in single day batches at the Estate’s Distillery in Richland, Georgia. 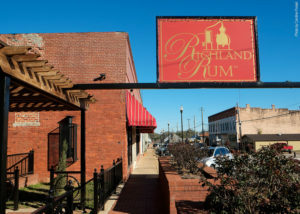 Richland Rum is a handcrafted Rum with a rich color that is surprising and delicious in its taste. Being patiently copper-pot distilled with home-grown sugar canes on the Vennebroeck farm in Georgia this Rum compares easily to high-class Bourbon Whiskeys. And it is worth it! 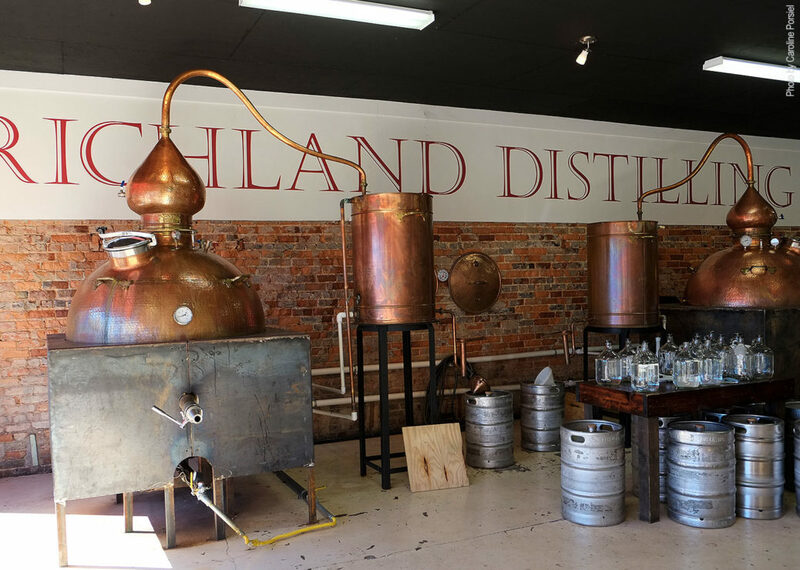 Richland Rum has created an own Southern style of how a Rum has to taste. 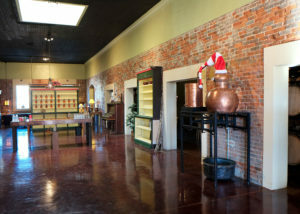 The restored brick store front built in 1896 is the perfect setting for fermenting, distilling and patiently aging vintage rum in oak barrels.